▷ Clarion MAP770 update. Speedcam for your maps. Download update. Free custom download. 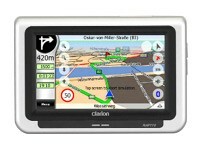 In order to update your GPS device: Clarion MAP770 with the latest update, follow next instructions. First of all, be sure you got the update file for your Clarion MAP770 device, downloaded from SpeedcamUpdates.com. 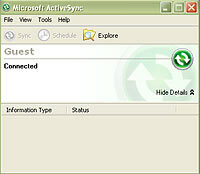 Connect your Clarion MAP770 device to the PC over the USB cable and select Guest partnership connection via Microsoft ActiveSync. Copy the extracted file speedcams.txt to your Clarion in the folder "My Flash Disk/Clarion/POI/speedcam". 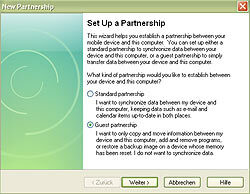 Disconnect your Clarion MAP770 device from your PC and start the navigation system. Go to the menu Settings/General/Speed Warning Options/Enable Safety Cameras and then activate the alerts.